Stockholm International Tap Dance Festival är Europas och en av världens största steppdansfestivaler, missa inte 10-årsjubileet 17-23 april 2019! 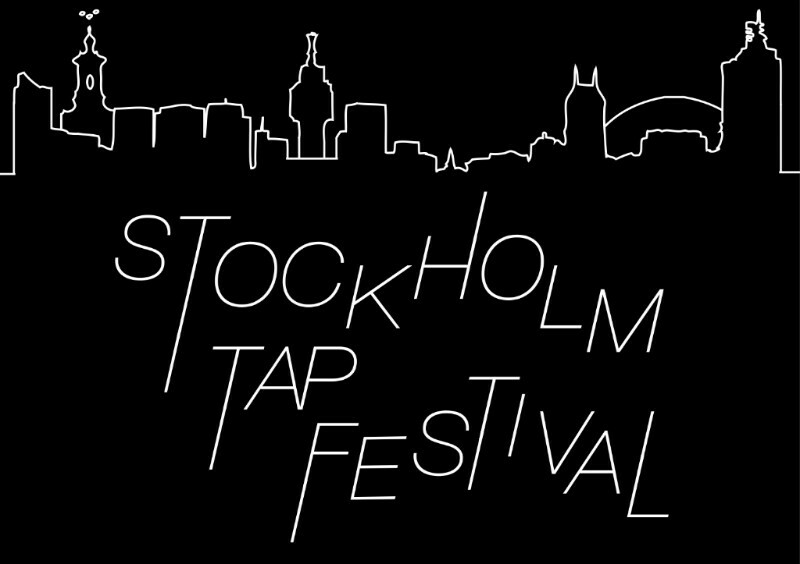 Welcome to the 10th annual Stockholm Tap Festival!! Schedules for the 4-day Main Package and the Individual Master Classes are now posted. Next year we again offer a Repertoire Track! Please read the Level Descriptions before selecting track. STF is an international tap dance festival with anything you could ever wish for! Classes for all levels, with some of the worlds best teachers. Live music, jams, performances, battles, crazy parties and much more! Whether you are a professional tap dancer or a beginner, come and meet dancers from all around the world, get loads of inspiration and have an awesome time!